What can augmented reality do for your business that virtual reality just can’t do? The main difference between the two technologies is that virtual reality consumes 100% of your attention, while augmented reality enhances your surrounding environment. There are far greater applications available when you are integrating the technology into your environment, and many industries are starting to make use of it with surprising results. In Real Estate augmented reality is being used in a variety of creative ways. Suppose you are riding through a neighborhood looking for a house and you can just pull out your phone and point it at the house you like to receive information about how many bedrooms and bathrooms it has? Or maybe you are building a house and you aren’t sure which kitchen design option will work best and you can see them both using augmented reality. Even when you are shopping for furniture there is an app from Ikea that can let you see what your furniture will look like in your space. In the fashion industry there are apps that can allow you to try on different colors of nail polish before you buy and even a “memory mirror” that can show you what a new outfit would look like on you before you try it on. In the medical fields augmented reality is being tested to help with easier IV placements, assist legally blind people, and more. 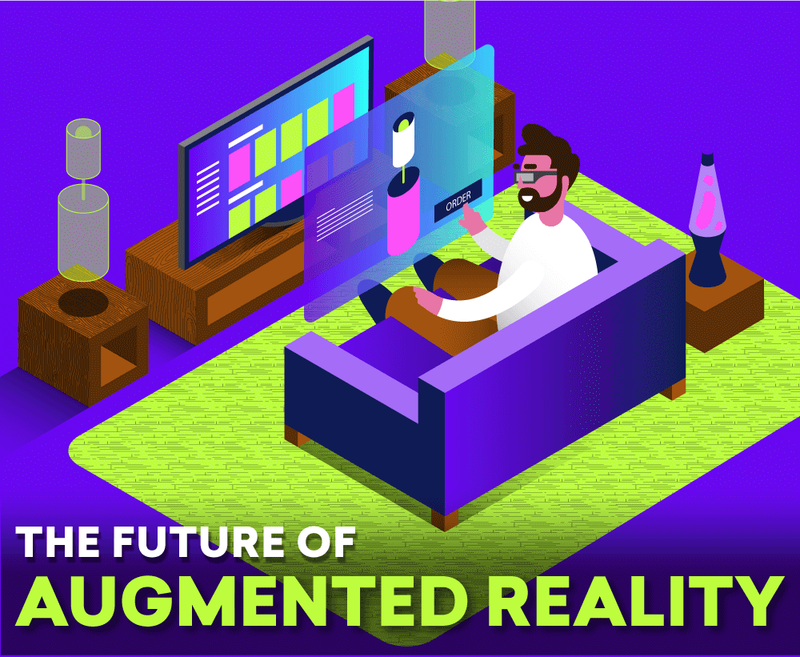 Learn more about the latest applications of augmented reality tech from this infographic!